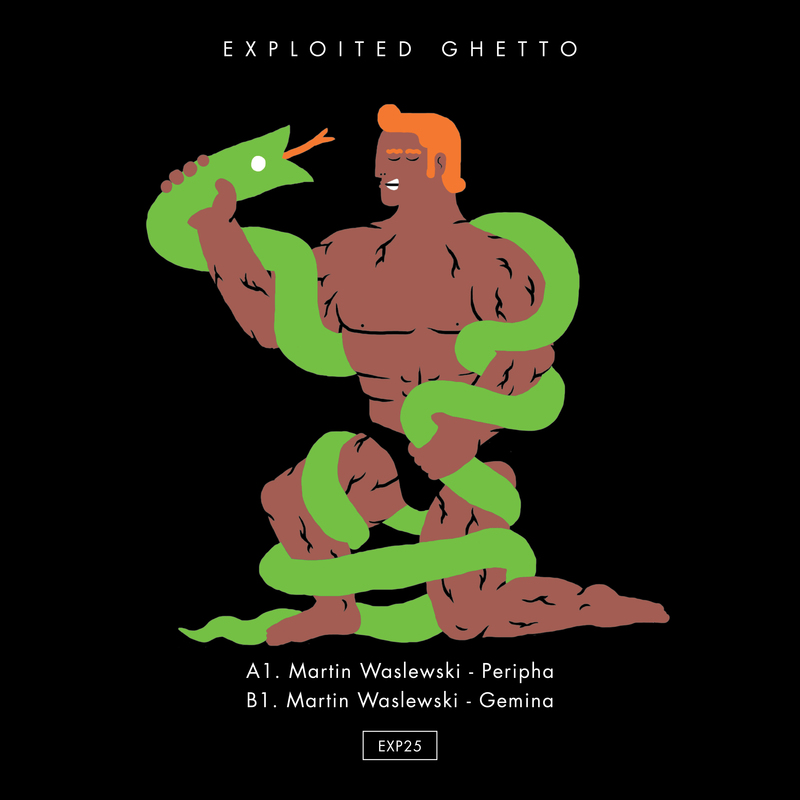 Exploited Ghetto’s on a mean streak of wicked party jam releases. Waslewski’s two-track EP, “Peripha”, is set for release on July 10th through the German house imprint Exploited Ghetto. As the offshoot of Shir Khan’s mother label Exploited, Exploited Ghetto aims to bring fresh acts into the dance music scene. The label exists since 2015 and Martin Waslewski was one of the first artists to release on it. This is his 5th release on the label. In the last 2 years, Martin Waslewski has become one of the hottest names in deep house. His latest offering “Reilstreet“ (together with production partner Ole Biege) had summer festival stamped all over it and remains strong in the Beatport Deephouse Top 10. “Peripha“ and “Gemina“ are characterized by the trademark sound from Waslewski. Another winner for the label. Ian O Donovan: Gemina is lovely!